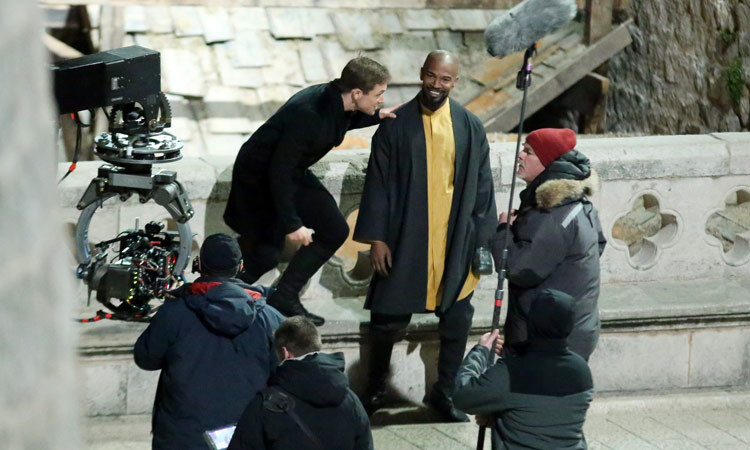 First Set Photos of Taron Egerton as Robin Hood! 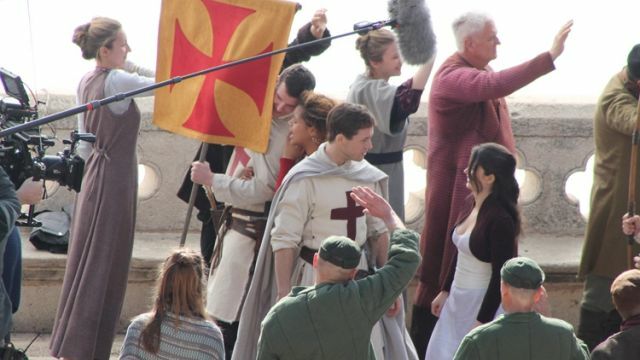 Production is officially underway for Lionsgate‘s upcoming Robin Hood movie in Dubrovnik, Croatia and the first photos from the set have arrived from The Dubrovnik Times. You can check them out below and see even more by clicking here!